No one becomes a great writer or author in one day, just like that. It takes practice, and lots of it, to be on the path towards becoming a successful author. Hence the importance of having a journal, and keeping it constantly filled up and active. 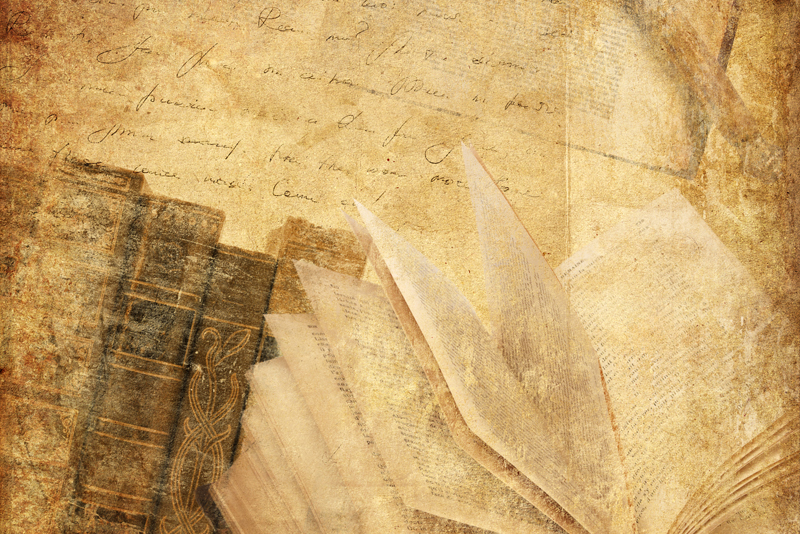 Here are some tips on the best ways to keep a journal for literary purposes. Even if you think that what you are writing makes no sense, write it anyway. Write your thoughts about things you see around you. Don't censor, or try to re-word to please 'readers', just write. Think about the things you hear, and write, say, a random explanation for what you hear...something different. Don't think about it sounding silly, just think about something abstract and somehow connect it to what you hear. This will greatly enable you to learn how to have different interpretations for the things you hear or read, so that, when writing your fiction, you'll be able to implement the skill of giving your readers room for their own interpretations about whatever circumstance you present to them in your work. No single interpretation is better or more accurate than the other. - Try not to be passive when describing your thoughts. Try to slather it with meaningful words - words that paint a picture rather than simply make a statement or observation. Literary fiction writers don't tell a story, they show, they paint a picture for the readers to capture, envision, live through. - Write down inspiring quotes that you come upon from a book, magazine, internet, or anywhere else. These quotes can go a long way in helping you formulate strong characters, plots, themes, and so on. Whenever you read a literary work (or any genre work), keep your journal handy for whatever 'speaks' to you from what you're reading. Whatever you find disturbing, challenging, outrageous, exciting, write them down. Focus on how the author achieves this feeling with his words, description...and write them all down. - Make the dictionary and thesaurus your best friend; every aspiring writer should have these in his or her car, bedroom/living room, mobile phone and/or reading device. If you come upon an interesting word that you've never heard of, or just generally appeals to you, write it down, look it up after, and then find synonyms for it. A particular word might not make sense when used in a circumstantial sentence, but its synonym might work just perfectly. - Discover your writing style when you journal. Journaling gives you the opportunity to discover your strengths, weaknesses, areas of improvement. When you continue to journal constantly, your confidence in your writing will improve, and you will learn to step out of the box. If you are a beginner, journaling is a great way to get your writing skills in motion. If you've been in the game for a while, there's no such thing as too much practice (or too much writing). Get on the wagon as well and keep journaling. Keeping a journal for literary purposes might be separate from your regular, say, personal journal or diary, but it's ultimately up to you. However, I strongly suggest you keep a separate one from your personal diaries. There are different kinds of journals out there, including online journals, mobile journals, as well as the old-school paper journals. Whichever one suits your lifestyle or preferences is certainly out there. Below is a short list of both low-priced, and no-cost writing journals for anyone to enjoy. Check them out, and be sure to get one of them. I recommend Penzu, the best online journal for me so far.